Our physicians are empowered to make the best decisions for patients. 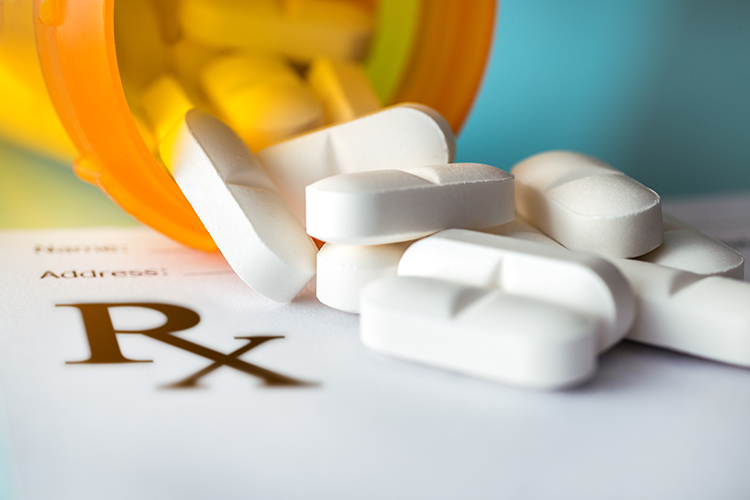 This first podcast for 2019 includes Permanente physician leaders’ insights and best practices on tackling the epidemic of opioid abuse and addiction. For the 13th consecutive year, Kaiser Permanente has earned a 100 percent score in the 2019 Corporate Equality Index, a survey administered by the Human Rights Campaign Foundation. Hear from physician leaders and health care industry experts about the challenges faced in medicine today and what can be done to improve the care provided to all Americans. Subscribe to our Permanente Medicine podcast, hosted by Chris Grant, chief operating officer of The Permanente Federation. Listen today!